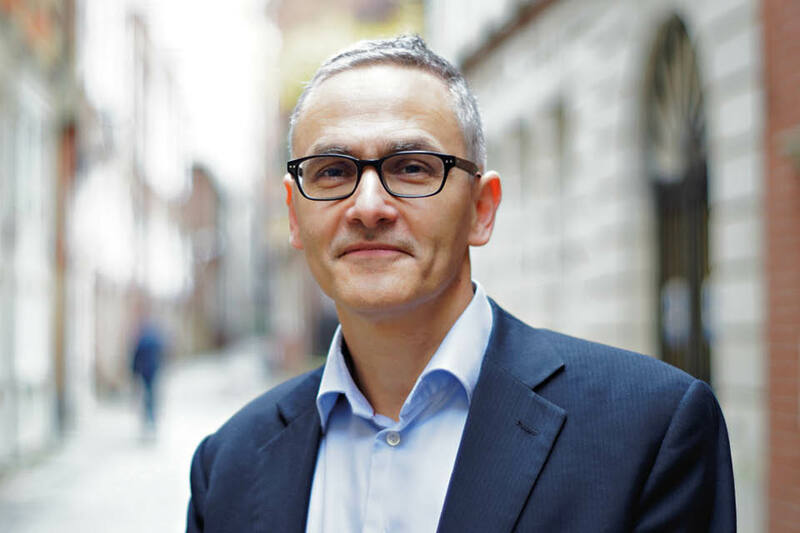 A personal perspective on the use of data in government from Dr David Halpern, Chief Executive of the Behavioural Insights Team (BIT), a social purpose company jointly owned by the UK Government, Nesta (the innovation charity) and its employees. He is also National Adviser on What Works, an initiative to improve the way government and other organisations create, share and use evidence for decision-making. BIT uses insights from behavioural science to make public services more cost-effective and easier to use, and to encourage people to make better choices for themselves and society. As well as using data and analysis, it’s important to ensure that it is open to others to check and interrogate. In the academic world, many journals now publish the underlying data behind papers so that other researchers can check the analysis and consider if there might be other interpretations. It builds confidence in the results, and sometimes leads to important new perspectives. Public bodies should do the same. This government has committed to be the ‘most transparent government in the world’, with transparency, openness and accountability embedded in everything it does. This includes not just data in the form of numbers, but also the evidence on which policy is based. The 2013 review of the Civil Service Reform Plan committed to publish more supporting evidence and data for policy. This was reinforced in the Open Government Action Plan 2016-18, setting out changes to publishing infrastructure to support this. Practical initiatives are putting clear evidence into the hands of public service professionals and commissioners, such as the ‘What Works’ evidence clearing-houses. The recent announcement of changes to the budget are similarly intended to provide more opportunity to explore the data and evidence behind tax and budget proposals. how the policy will be evaluated – especially where the underlying evidence is limited – and then adapted. In 2016, Sense about Science worked with the IfG and the Alliance for Useful Evidence, with cooperation from government directors of analysis, to apply the framework to a cross-section of policies. They published a report, Transparency of Evidence, in late November, highlighting many examples of good practice, and recommendations based on the difference between the best and worst examples they found. Next year’s report will go further. Sense about Science are now assessing policies from July 2016 to 2017 and planning to produce a departmental ranking in November. Events are planned to support analysts and policymakers to understand how the scoring will work and how they might take action now to influence their ranking. Government publications can be let down by things that are easy to fix, such as failing to reference sources or provide the data on which claims are based. Sometimes the issues require more thought, such as designing the way policy is implemented so that it can be robustly evaluated and then adapted and improved as necessary. This greater scrutiny provides extra impetus for departments to lay out the data and analysis behind policy announcements. But the real reason we should do this is because it’s good government. Laying out our evidence and data enables others to check our reasoning and to bring in further evidence and perspectives. It helps the public to engage and experts to assist and challenge us. In short, it strengthens the foundations of our policy and of democracy itself. If you would like to learn more about the work of the Behavioural Insights Team, visit http://www.behaviouralinsights.co.uk. For more information on the What Works initiative, email whatworks@cabinetoffice.gov.uk.